How About A Different Kind of Resolution? 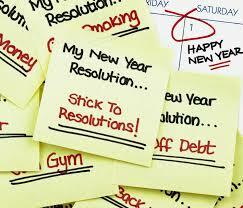 More than fifty percent of us make resolutions for the New Year, usually to lose weight, exercise more, or eat better. News Flash! Only about one in ten of us keep our commitments for more than a few months; most engage in serious backsliding before the groundhog looks for its shadow. While these are better odds than winning the lottery, they are still pretty dismal. I remember one resolution I kept. I resolved to give up drinking sodas. For more than a year, not one sugary soda entered my esophagus. Confession—as sodas were not part of my routine anyway, maybe my success was too easy a layup. I have a suggestion for improving our woeful success rates. Research tells us that we have a better chance of improving our strengths than correcting our weaknesses. Think –Shaquille O’Neal’s failure to improve his free-throw shooting. This year, pick out something that you do well, for example: I am organized, I am respectful of my colleagues, I communicate openly, I meet deadlines, I am good with metrics—you get the idea. Pick a couple or three and enter them into your electronic calendar. Put them on the first working day of each month. As each month emerges, score yourself: A = nailed it; B = got it, mostly; C= oops, I’ll try harder next month. I predict you will end the year with an A average. And if you wish to lose weight, you can but that on your list also. 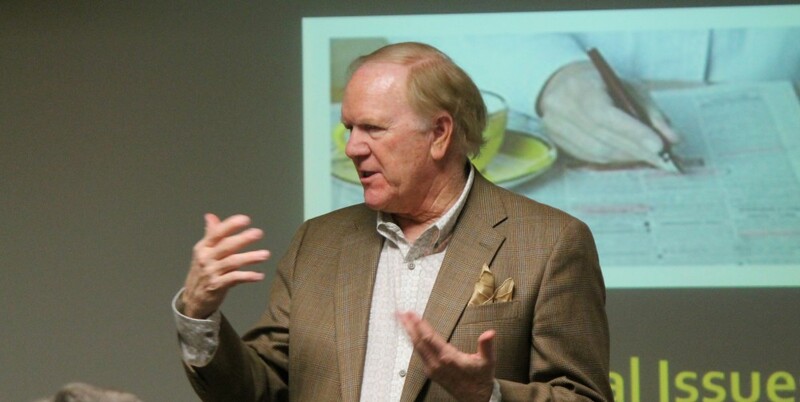 This entry was posted in New Leader and tagged motivation, New Year's resolutions by geraldgraham. Bookmark the permalink.